Raw honey contains hydrogen peroxide, making it antiseptic, and it is very low in moisture, which essentially smothers most microorganisms. Manuka honey, in particular, has been used to treat antibiotic-resistant staph infections. 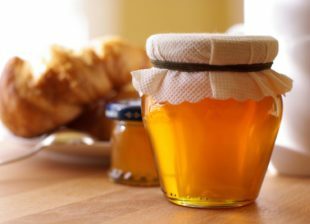 Honey has been used as a throat remedy for centuries. Try it alone, or in tea with lemon. Studies have shown honey is as effective as dextromethorphan as a cough suppressant. Honey encourages the release of melatonin, which allows for restful, restorative sleep. Take it before bed in milk, tea, or on a spoon. Raw honey contains natural prebiotics, which help support the beneficial flora in the intestines. 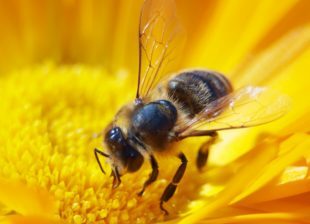 Local raw honey contains local pollen. When taken regularly, it can reduce allergy symptoms. Using honey in place of white sugar can cut calories while adding nutrients. Honey with lemon or cinnamon helps to regulate metabolism. Regular consumption of raw honey can increase good cholesterol and strengthen the heart. Raw honey has natural anti-inflammatory properties which can treat systemic conditions like asthma or skin conditions like eczema. Raw honey is packed with antioxidants, which protect against free radical damage. The darker the honey, the higher the antioxidant content. 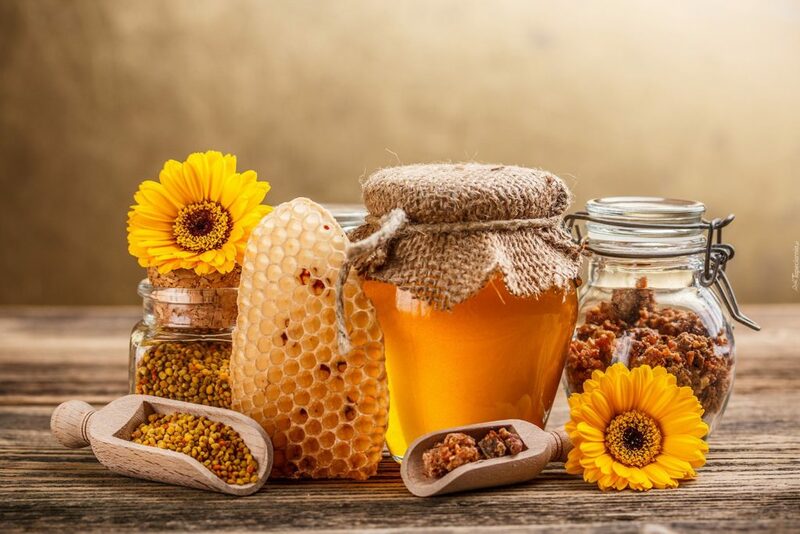 Raw unfiltered honey contains many vitamins and minerals, along with enzymes, amino acids, and bits of bee pollen, which is a superfood in itself. Raw honey has many more benefits as well. Because raw honey is unfiltered and unpasteurized, it’s important to buy from a trusted source. 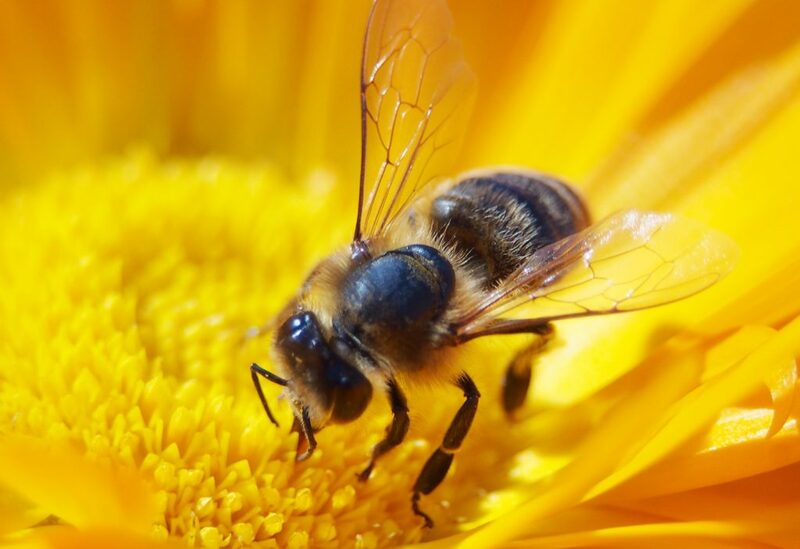 For more information on our raw honey, contact us today!